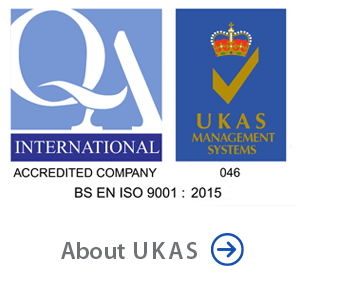 Quality Assured ISO 9001:2015 standard and with over 40 years experience as a Volvo Penta Main Dealer, RK Marine offers commercial boat operators unrivalled service, supplying engine, drive systems and parts, and providing a comprehensive repair and maintenance service. We have a dedicated department for commercial engines. 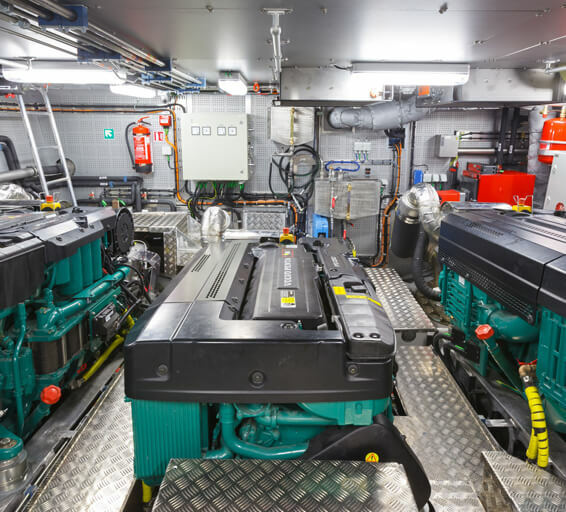 Our service engineers can support commercial boat operators all along the south coast, from Brighton to Portland Bill, and travel overseas if required. There’s also a 24 hour call out service operational every day of the year. 2019 PRICE INCREASE Please note, a 3% increase will be applied to engine prices quoted below, subject to model and specification. With many years experience behind us, we have what it takes to give you the confidence and peace of mind that your business on the water runs like clockwork, whether it’s about catching the morning tide, delivering goods on time, responding to a rescue, or simply getting things done more efficiently. At RK Marine, we never forget that your business relies on our ability to respond to your needs quickly, and to provide the solution. Our services extend to a wide range of operations, including fishing vessels, ferryboats and water taxis, charter boats, container boats and tankers, pilot boats, patrol and rescue boats, landing crafts and windfarm boats. So if your business relies on the best commercial engine solution to keep your business performing at its best, RK Marine is at your service. Request further details about our products and services, or request a quotation. Simply enter your details in the form then click ‘Submit’ and an RK Marine representative will contact you at the earliest opportunity. If you would like to view or download details of our commercial engine range and heavy duty applications, please click the links below to open the pdf in a new browser window. 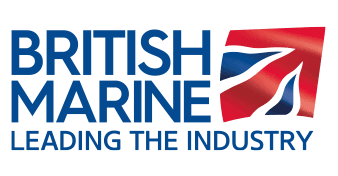 Please tick if you are happy for us to contact you by email, telephone or by post, with information about products and services from R.K.Marine or selected associates, that we believe may be of interest to you in future. (Optional).